Microsoft pushing new Windows Phone update in 3 days to address "bricking" issue? 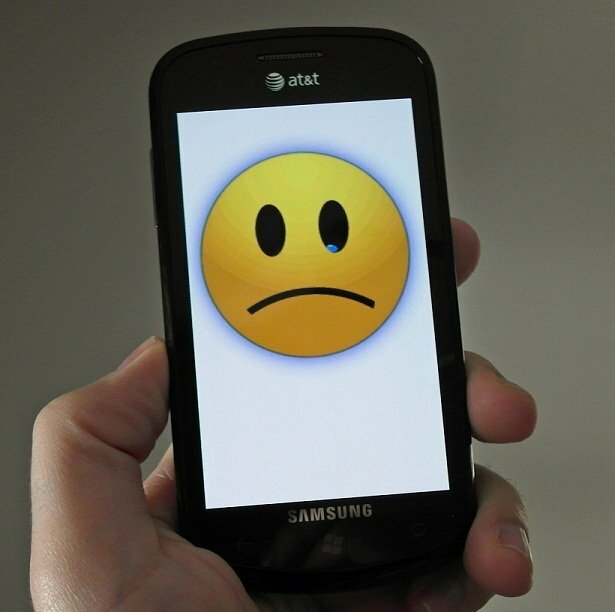 Looks like our initial assessment of the first Windows Phone update was a little rosy for some users, specifically those of Samsung phones (even a few Focus users are having problems). For a handful of unlucky folks, the Windows Phone update is actually "bricking" their phone after Step 6 of the update. However, it's not universal as many Omnia users are updating fine--in fact, the errors almost seem random, with no clear pattern yet as to the cause. Reportedly it's a firmware issue with Samsung, more accurately those with firmware versions JI9 and JJ4 are experiencing problems, while the JK1 firmware, according to ZDnet, are doing okay. While we have no way to confirm that 100%, it seems best for those users to avoid the update. In fact, that may be easier than it looks since from our perspective (here in the States) Microsoft has either yet to or has indeed put a halt to rolling out the update (both my Quantum and HD7 have yet to be flagged for an update, even when force-checked in Zune desktop. Edit: Carriers may be blocking this update). We would recommend at this time, not to retry the update, as subsequent attempts will fail similarly. While we continue to investigate the issue, we would ask that you not attempt the update until your device alerts you of another update opportunity, in approximately 3 days’ time. Microsoft offers some advice if your phone gets stuck during the update process, including disconnect the device, pull the battery and put back in to reboot. For those who have a "bricked" device i.e. it won't boot at all and cannot be hard-reset, you are advised to contact your carrier--reportedly AT&T is being cooperative in this regard and covering the phone under warranty. Post comments on your experience and/or join our discussion in the forums if you want to trouble shoot the problem. All we know is this is probably the worst publicity Microsoft could have received on this topic as it will dominate the tech media today.